The famed spicy island is the talk of the tourism world. 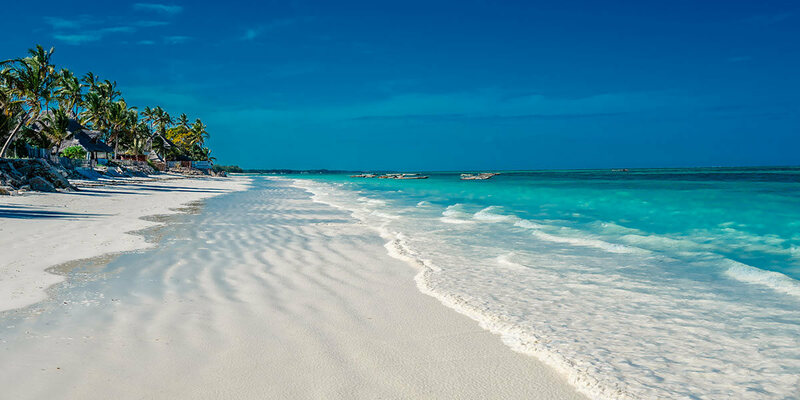 With blue sky, white sands and sunny beaches, a holiday in Zanzibar is all you need. 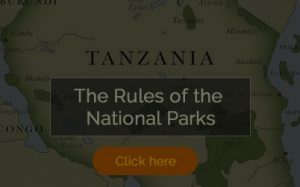 Apart from the beaches and hot sunsets, you can get to visit the Jozani forest to see the red monkeys or visit the historical world heritage category, stone town. 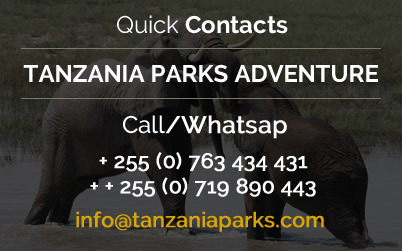 For those who are from climbing Kilimanjaro, they are advised to finish their holiday in Zanzibar as it will help them acquire ample time to rest and get rid of all the tiredness from the long climb. A holiday in Zanzibar is all you need for this vacation. In short Tanzania’s endowments are un-parallel. 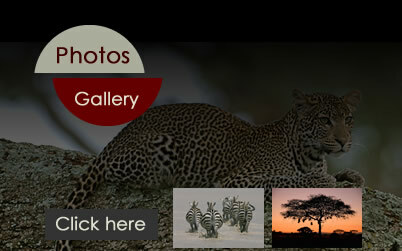 Our job is to show you this endowments in a customized, personalized safari package. 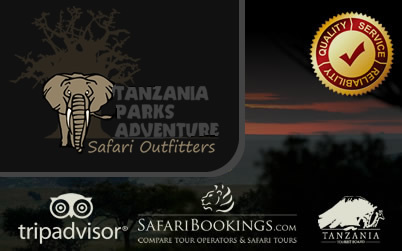 According to your budget and interest, one way or another, Tanzania has somewhere for you.